Running an event? You need Short Run Wristbands! The UK is filled with events all year round which are caught between a village fete and the Glastonbury Festival. These midsized events are a lot of work to organise but also hard to police the visitors through tickets alone. This is where our new service designed to help your event flourish and ensure you receive all the entrance fees that are due – Short Run Event Wristbands. Common at nearly all holiday parks, national events etc- the wristband is a quick and easy way to check that the person has permission to be there! 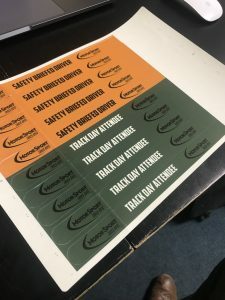 Traditionally these are prohibitively expensive but using our new digitally printed event wristbands you can enjoy the great security but at a cost effective price. 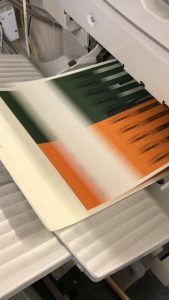 They can be printed in full colour one side and incorporate a permanent tamper proof adhesive strip to ensure they can’t be transferred. We can also offer our design expertise in order to effectively brand your wristbands. This can be coupled with banners, leaflets, posters and more! Almost guaranteed to successfully advertise and brand your event.